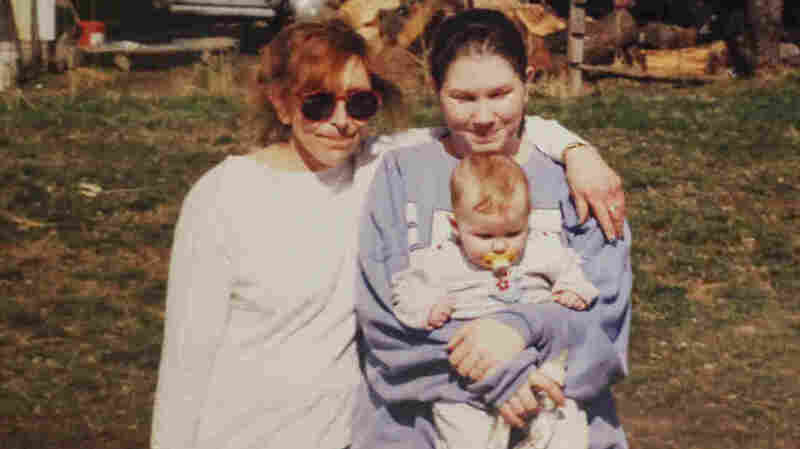 'It Surfaces With The Same Rawness': A Daughter Remembers Her Mother's Disappearance Carolyn DeFord, a member of the Puyallup tribe, was 26 when her mother suddenly vanished. 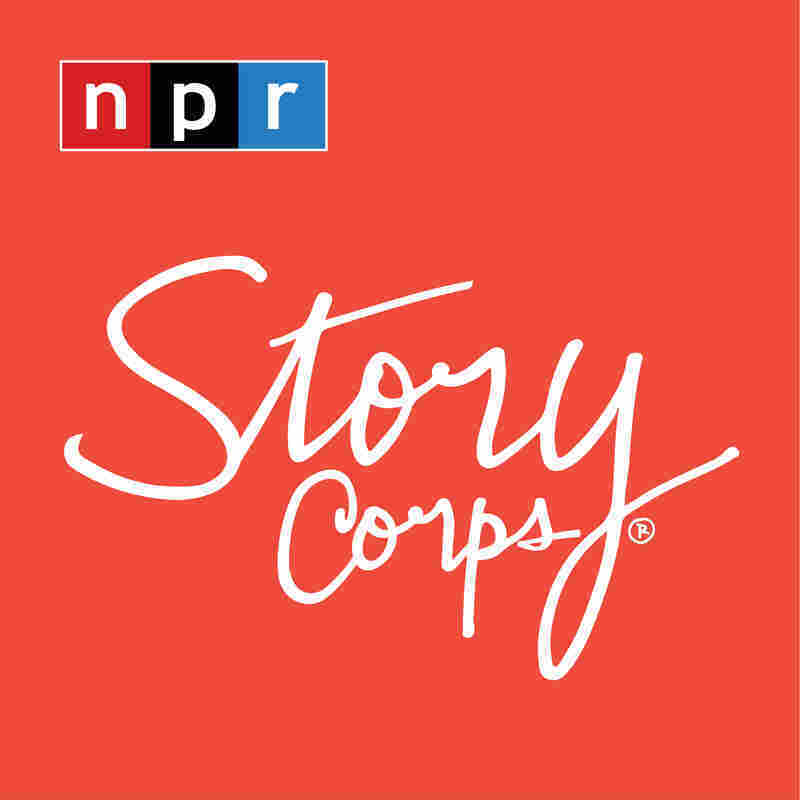 At StoryCorps, she remembers what life has been like having never learned what happened. 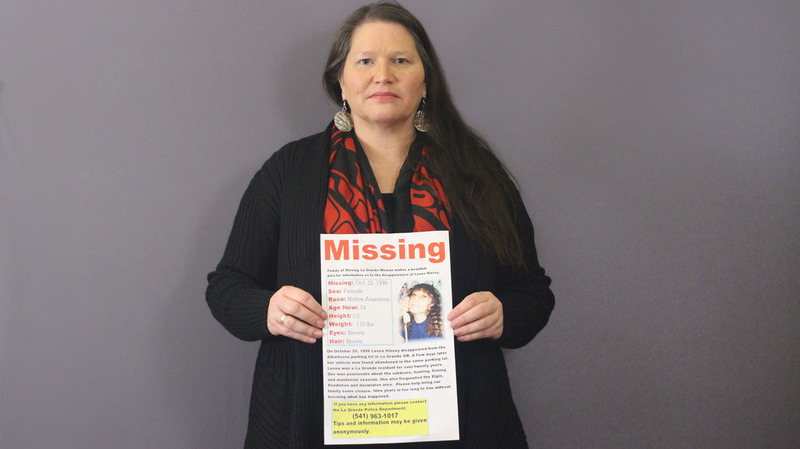 Carolyn DeFord poses with the missing persons poster for her mother, Leona Kinsey, who went missing in October 1999. When DeFord arrived at her mom's house, her two dogs were locked outside; her cat was still inside. "There was still coffee in the coffee pot. She had groceries. She had bread," DeFord says. "I went in her room and I laid down on her bed for a second and I could smell her in the pillows and I just cried." Since the disappearance, DeFord raised a family and now works for the Puyallup Tribe in Washington as a senior administrative assistant. But even after 20 years, she says the grieving never ends. 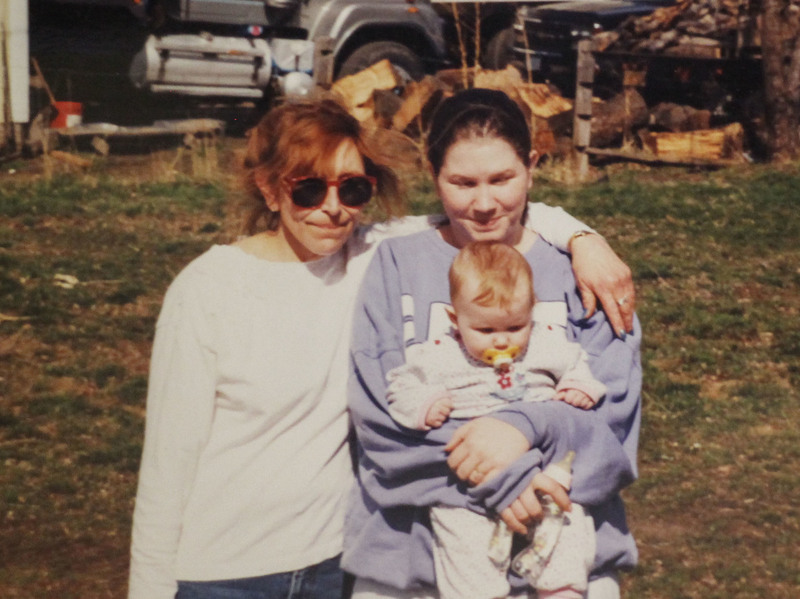 Carolyn DeFord poses with her mother and daughter in La Grande, Oregon in their last photograph together before Leona disappeared in 1999.